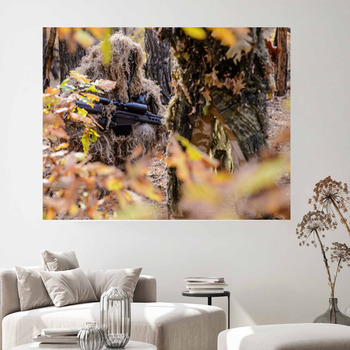 Let the forest into your home with our camouflage wall art. Put a patchwork of black forest, emerald lakes, and brown plains on a custom camouflage mural. 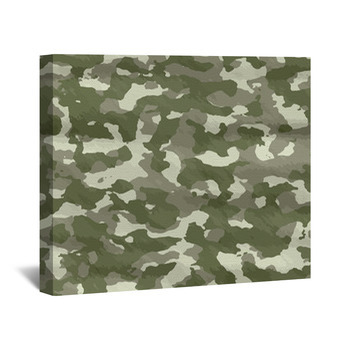 Add some orange to desert beige and grays on a gallery wrap. 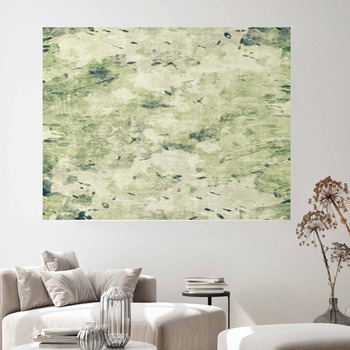 Let taupe abstract whales swim on a custom size wall sticker. 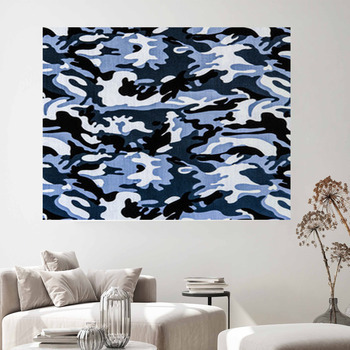 This abstract camouflage wall art will inspire creative thinking and keep your attention focused. 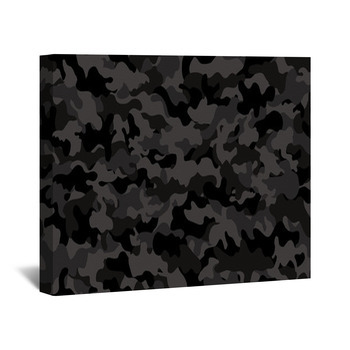 What is there to see in that artistic camo design, and what shapes come to the fore of your artistic eye? 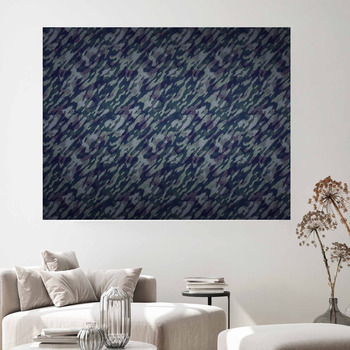 And if our camo wall art isn't right for your home, then why not customize your own camouflage for a pattern as unique as you are? Take any space and create an abstract art gallery with personalized camouflage wall art. 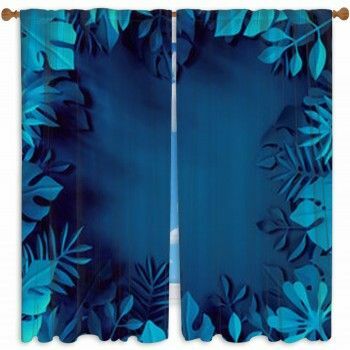 Hang murals in desert browns but up the hue so that brown shines brightly as the sun playing off the desert sand. 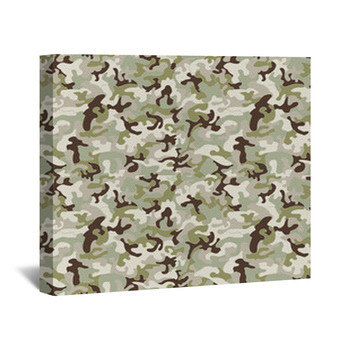 Change the color of one of our camouflage designs for your wall art to match your bedding and achieve a themed room. 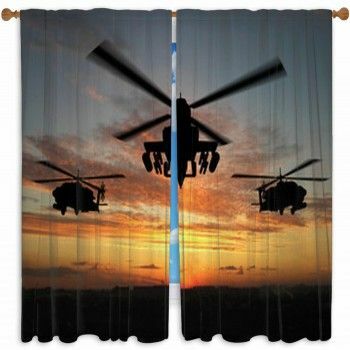 Put up tapestries with layered photographs and messages behind the camo for a look as tough as your spirit. 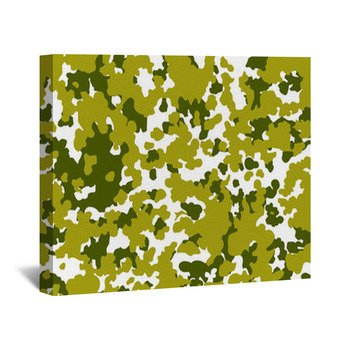 Reimagine your days in the military be designing a mural with your exact combat camo and your name set below. 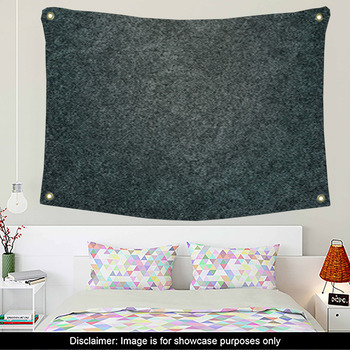 VisionBedding's camouflage wall art won't blend it, it will stand out as starkly as you do.